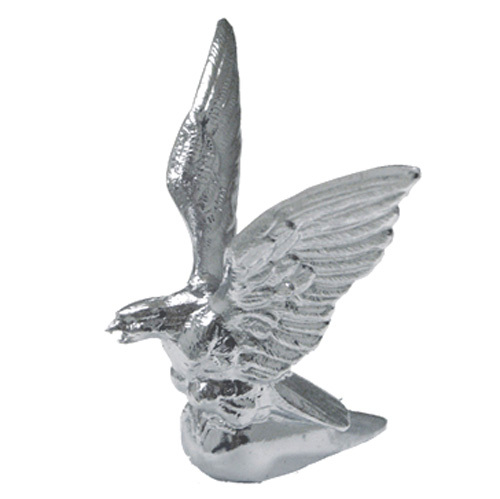 Minimum quantity for "CHROME AMERICAN EAGLE MASCOT SMALL" is 1. CHROME EAGLE HOOD ORNAMENT. 90MM X 115MM X 125MM.